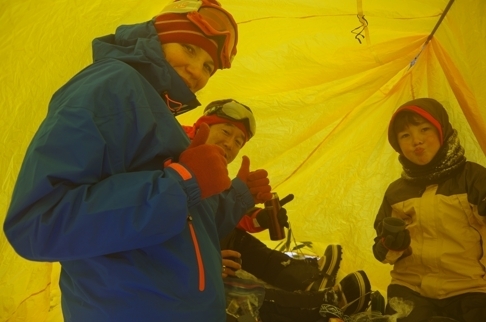 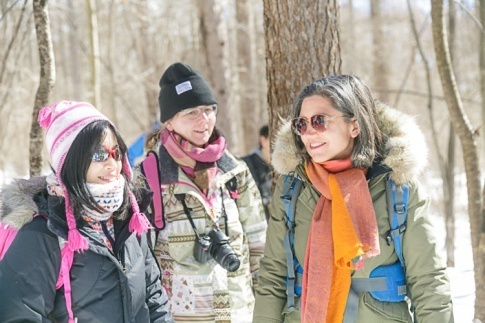 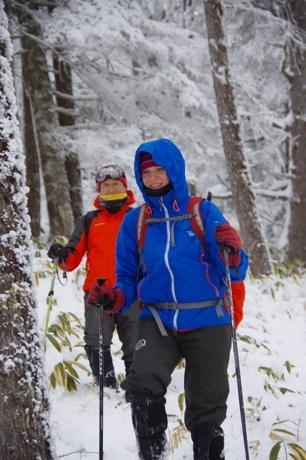 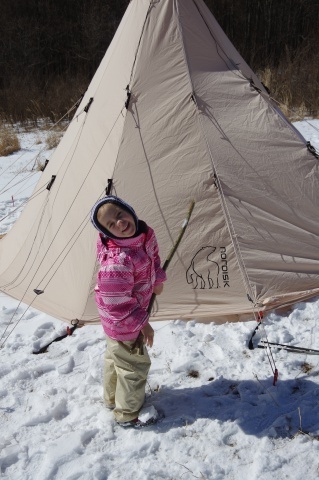 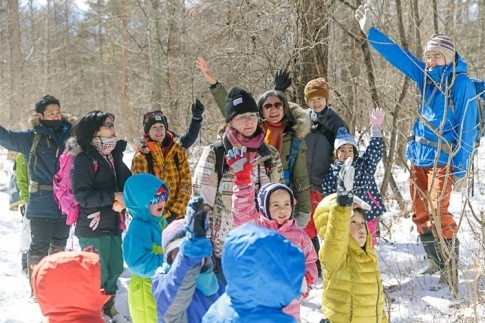 I believe participants' smiles are a obvious evidence that prove the hypothesis of our Yatsugatake Fujimi Trail project. 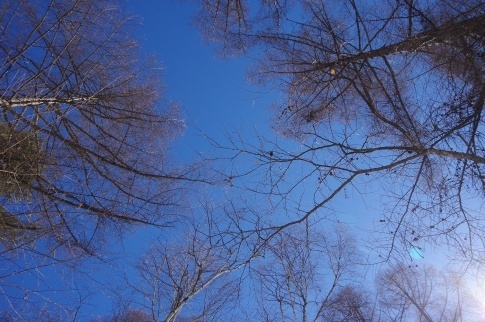 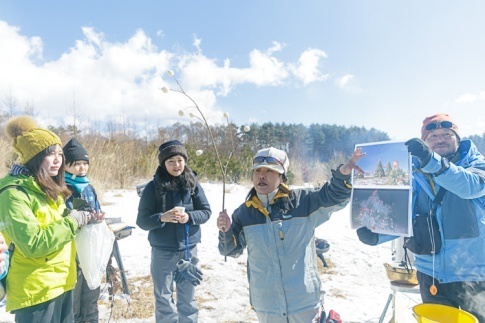 - It is said longtime local nature have little value to keep for the future, in other words, it means beautiful nature have remained near villages in Fujimi town. 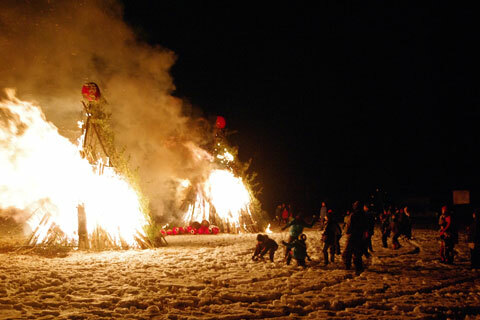 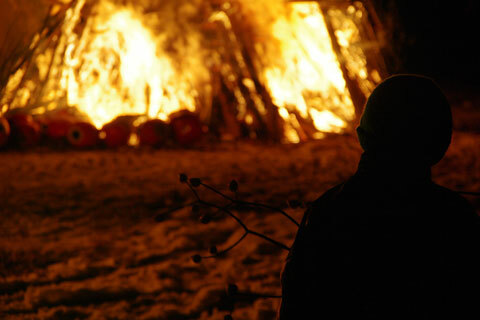 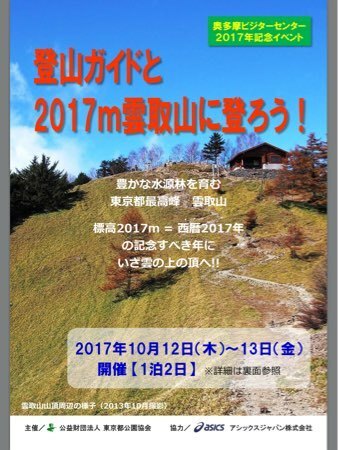 -Sometimes inhabitant of Fujimi talk about traditional events, in other words, it means traditional culture are succeeded in each village. 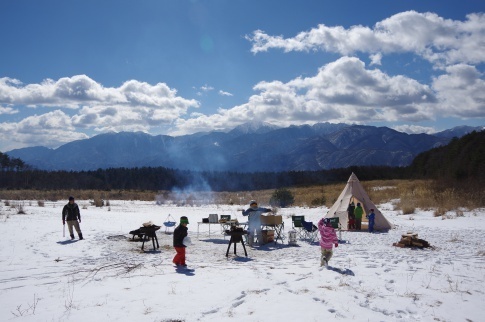 - The most valuable resource is inhabitant of Fujimi who have kept traditional culture embedded in their life for a long long period of time. 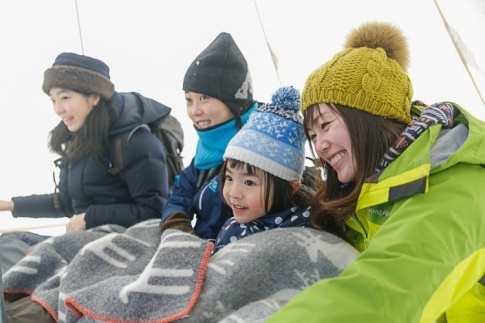 So we decided to incarnate those values of Fujimi in the form of experiences programs and to send messages of appealing nature and culture globally. 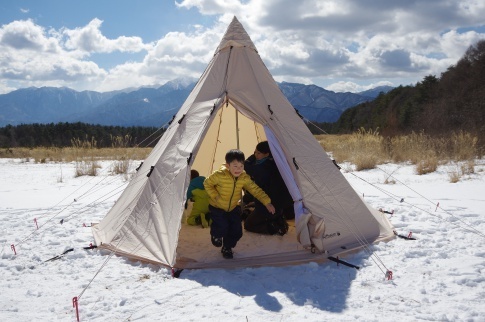 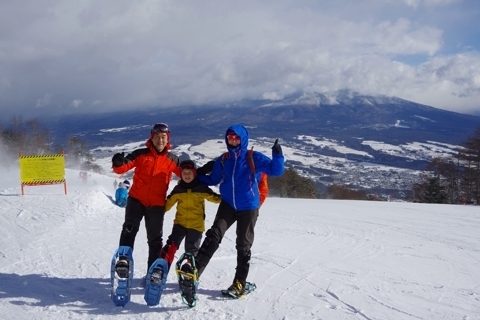 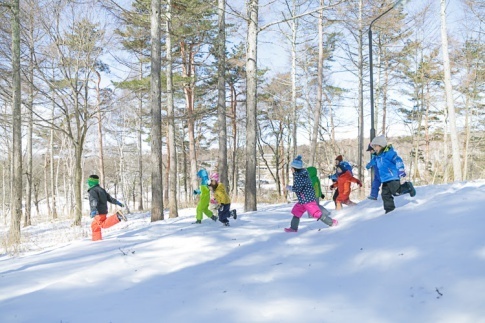 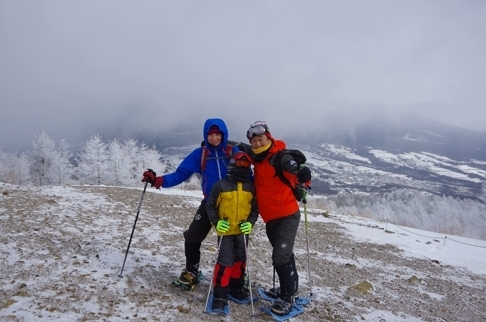 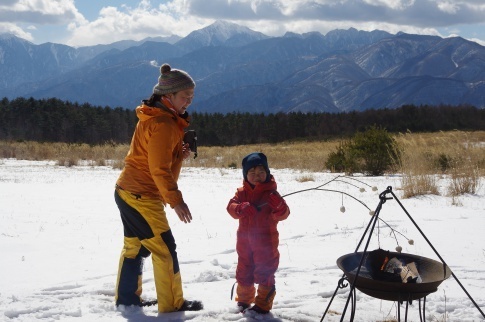 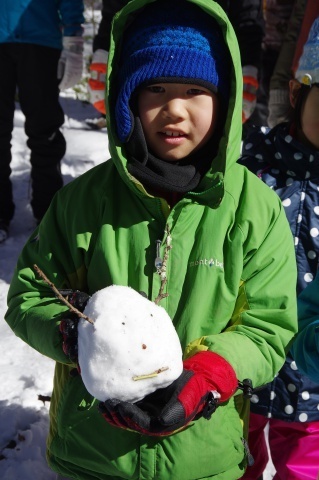 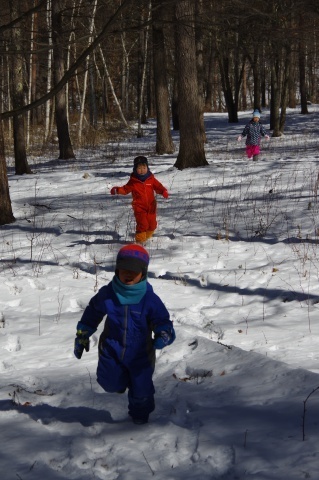 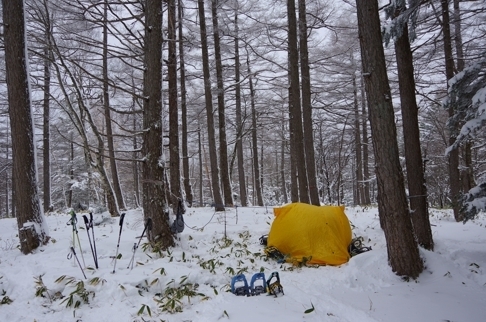 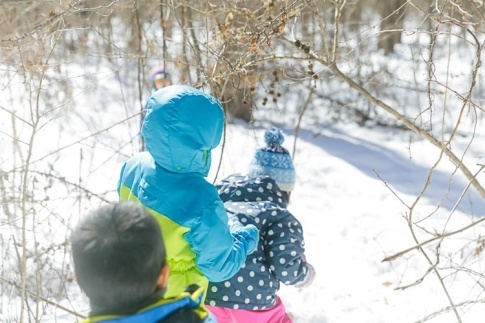 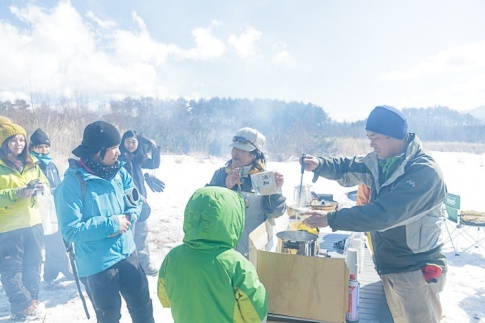 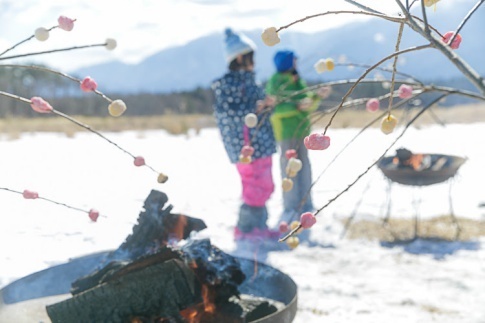 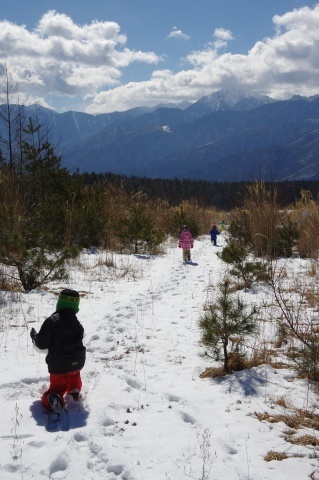 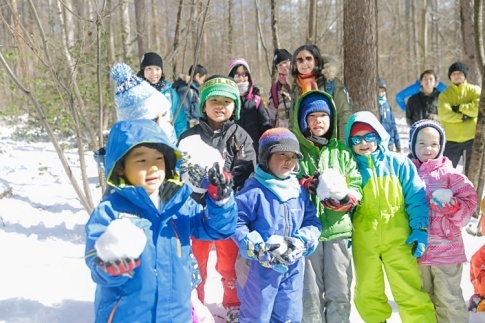 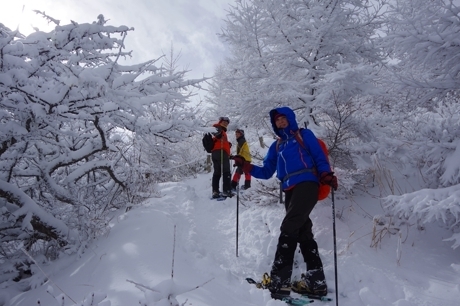 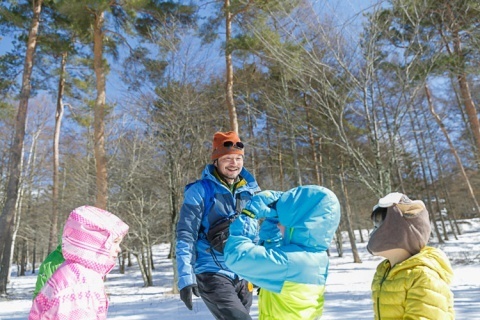 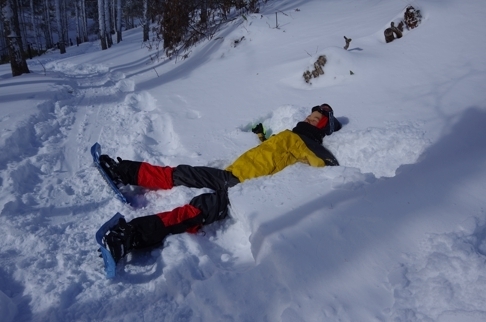 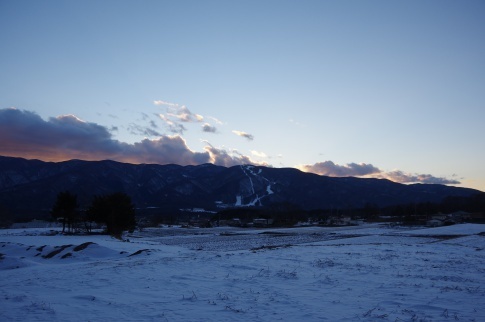 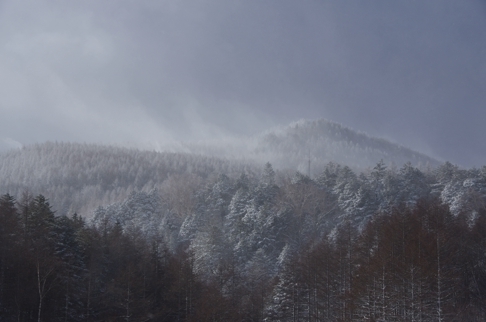 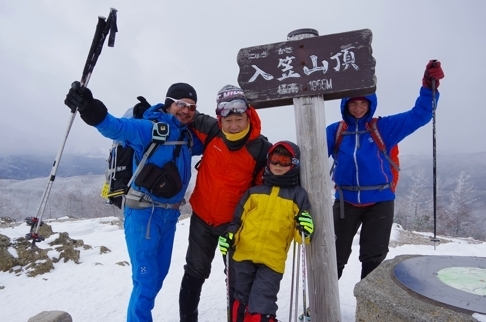 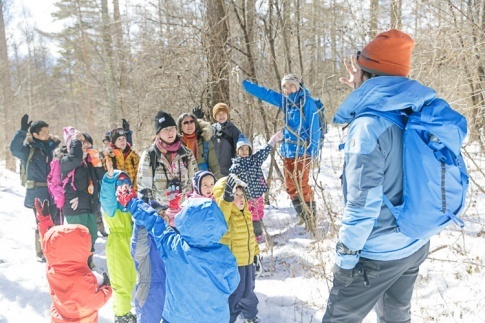 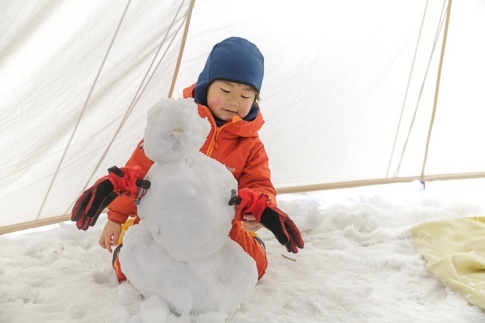 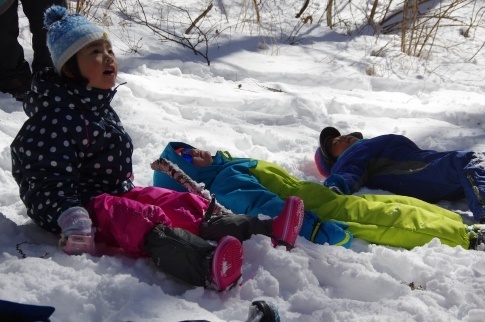 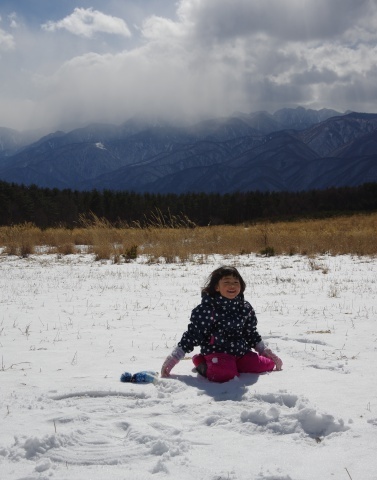 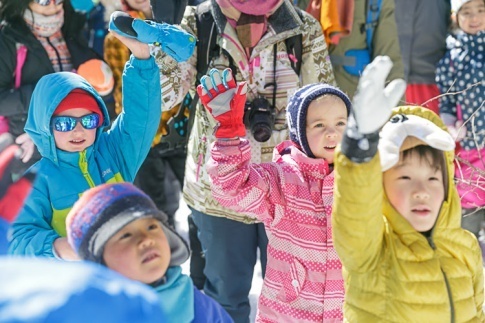 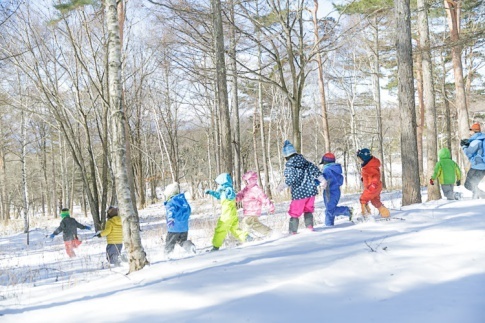 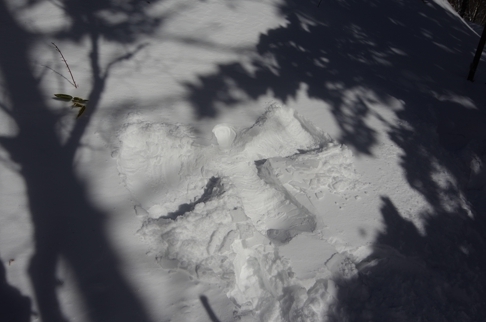 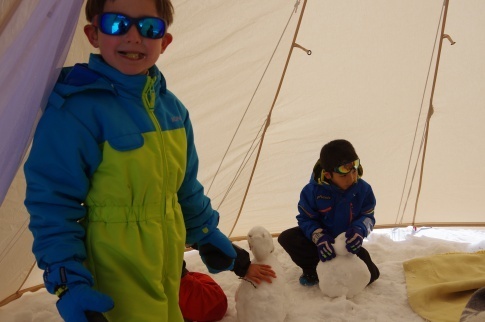 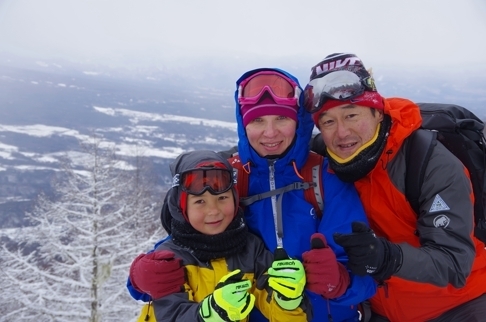 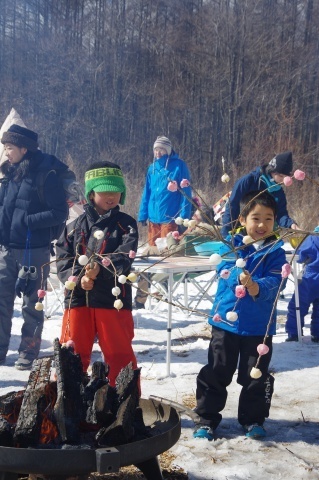 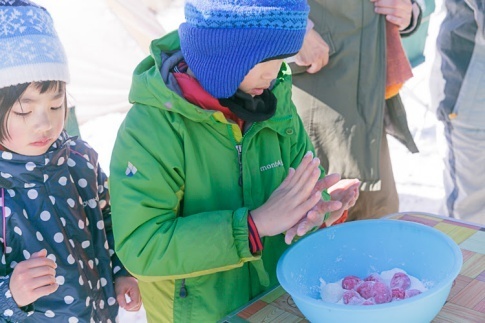 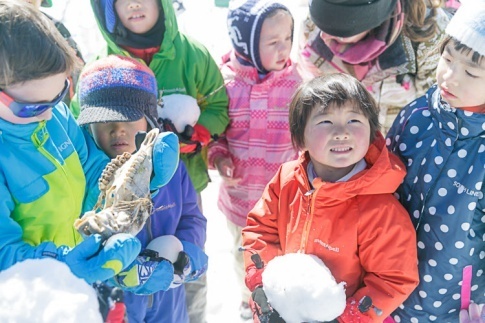 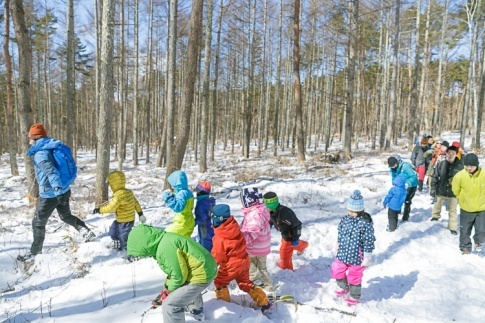 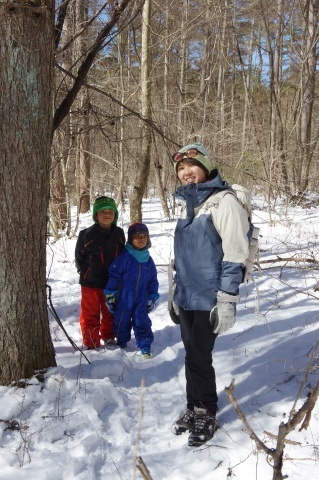 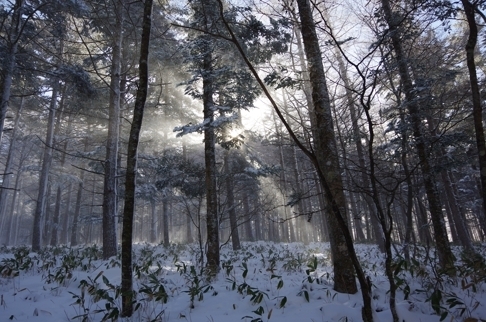 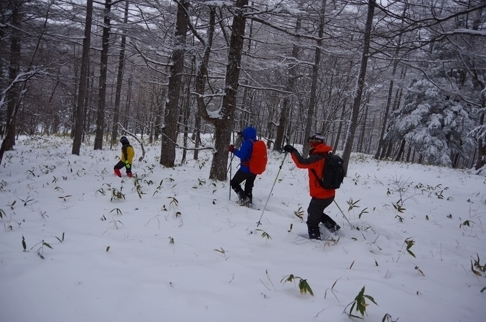 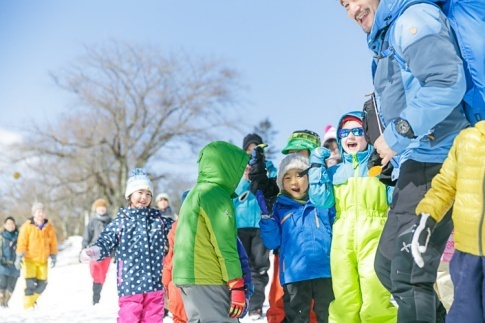 We held a snow hiking event as a compilation of our efforts of this fiscal year at Feb.12.2017. 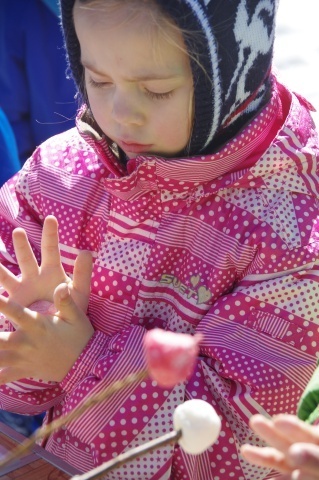 This article will show you shining expressions of participants and a sense of meaning of our project. 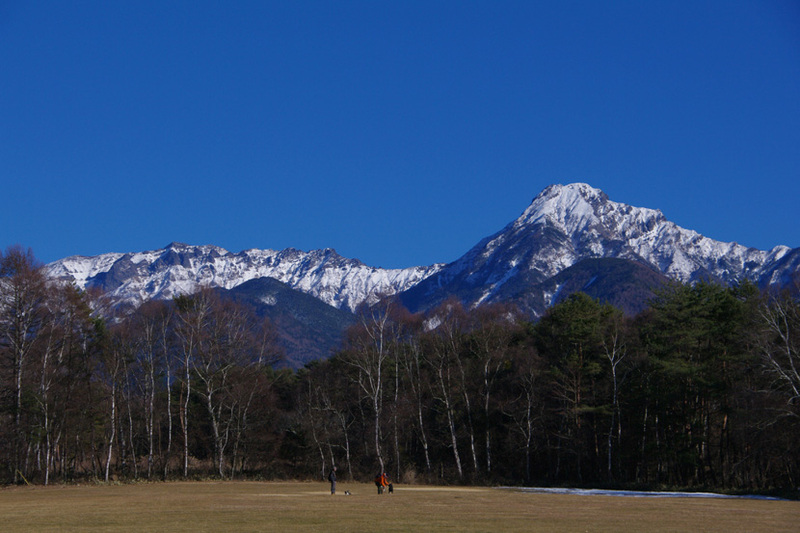 Copyright © 山のたまてばこ all rights reserved.